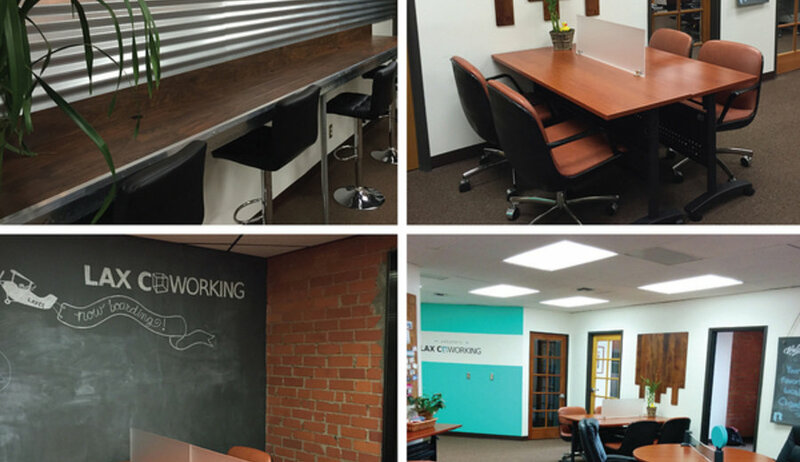 LAX Coworking is your unpretentious coworking space ideal for creativity, collaboration, and a productive work day near Los Angeles. 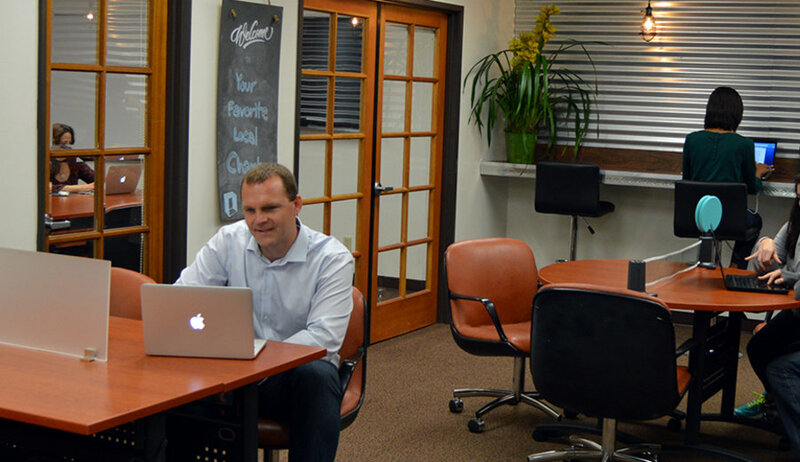 We are a tight knit community of freelancers, entrepreneurs, and startups, who work together (and play together) while fostering innovation and economic development. 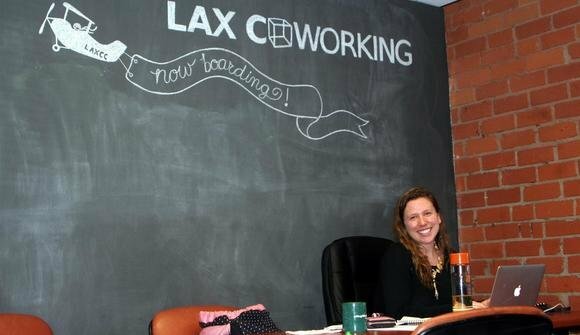 LAX Coworking offers collaborative coworking spaces as well as private offices and room rentals, available hourly or daily. Our fantastic space has smiles galore, free wifi, delicious coffee and tea, and a variety of snacks. We are perfectly located within a two block radius of Starbucks, In-N-Out, Trader Joe’s, Panera, Yogurtland and many more eateries. As a program of the LAX Coastal Chamber of Commerce, LAX coworkers share the Chamber’s resources, which include a network of more than 500 local businesses and a multitude of networking opportunities. 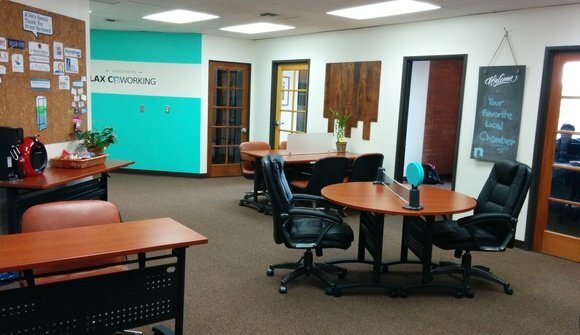 We like to say that LAX Coworking is an exact replica of coworking spaces in Heaven (just not to scale!). Come and find out why!